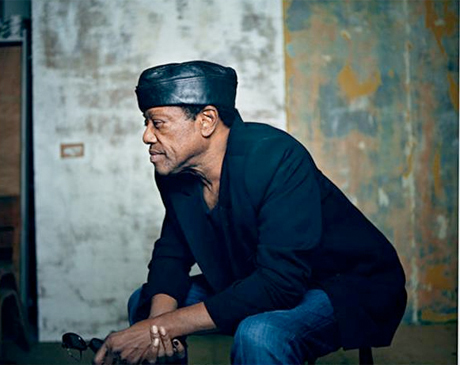 Bobby Womack is currently in the midst of a career resurgence, as he will be releasing his Damon Albarn/Richard Russell-produced LP, The Bravest Man in the Universe, on June 12. Unfortunately, the 68-year-old soul veteran has been hit with a major personal blow, as he's been admitted to hospital for colon cancer and pneumonia. This news comes from iconic funk bassist Bootsy Collins, who wrote on Facebook, "Funkateers, Send Prayers & Love Vibes Up for Bobby Womack. He is Fighting Pneumonia in the Hospital Now. Will Update After I talk to Him. Thx u all." He later updated, "I JUST SPOKE TO OUR FRIEND BOBBY WOMACK. He Wanted You All to Know That He Loves You & Thxs for the Prayers. Docs Says He Is In 1st Stage of Colon Cancer, He is Very Up Beat About His Future, we laughed & joked before we hung up. Thxs Funkateers, we will get him Back on the One!" Womack's latest health scare follows previous battles with prostate cancer and various problems with drug addiction. UPDATE: Womack has since been released from hospital and is set to undergo surgery at a later date.